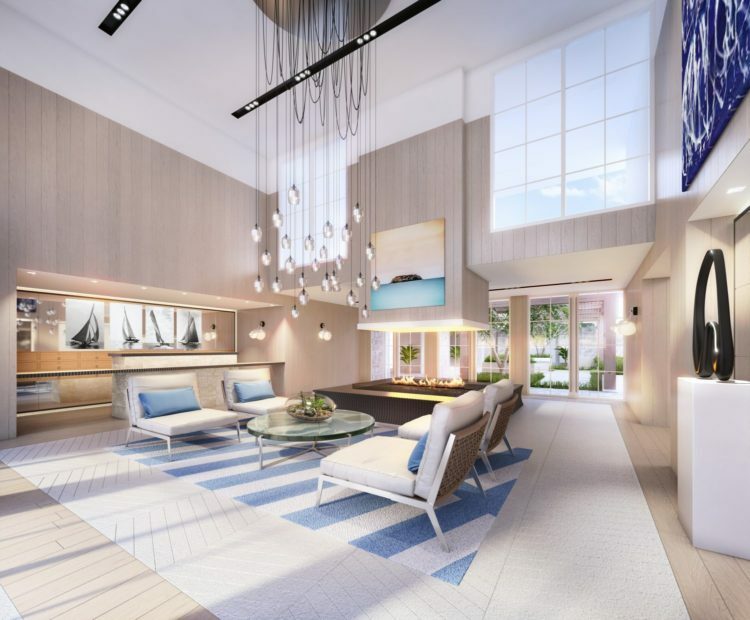 Already underway with a $25 million head-to-toe transformation, the current Oceana Beach Club Hotel will re-emerge as the all-new Oceana in May 2019. A secluded Santa Monica haven for world travelers, celebrities and titans of industry since opening across from the beach on fabled Ocean Avenue in 1996, the hotel will shake up the West Coast scene with an unrivaled plot twist on oceanside glamour, relaxed five-star luxury and exclusive hotel guest access when it debuts as Oceana. 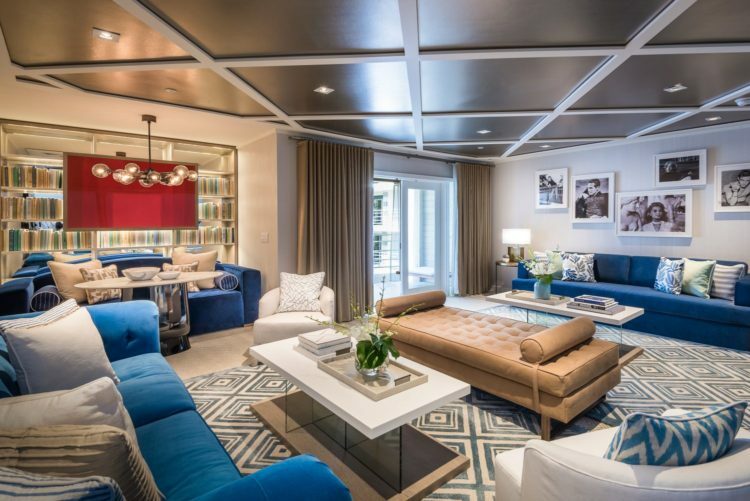 The Oceana guest experience will celebrate luxury residential-style living with a personalized welcome experience, nightly turndown service, beach cruiser bikes, yoga on Santa Monica Beach, house cars for beach and local transfers, and more. Some highlights of the new hotel include a new design from Busta Studio’s Anna Busta in New York City; a grand two-story lobby entrance decked out in ivy; guest suites with hanging swings beside front doors, rich velvet sofas; an indoor-outdoor restaurant using local ingredients from the Santa Monica Farmer’s Market; an outdoor courtyard lounge with a swimming pool, fire pits, blooms from the Hampton’s landscape architecture firm Perry Guillot and upholstered teak furniture by James Perse; and more. 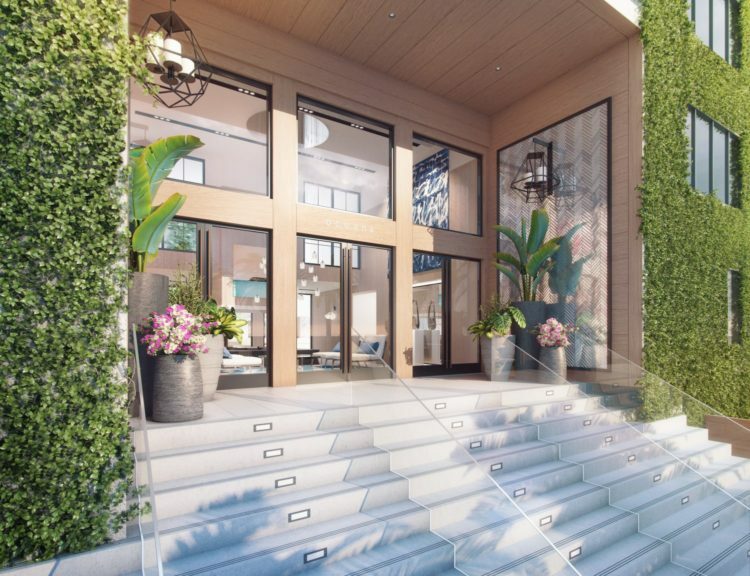 Oceana is now taking reservations starting May 1, 2019.